2020 Community Forums 2020 Design Grand Prize Up for Grabs! Submit Your Most Inspiring Designs Today! Grand Prize Up for Grabs! 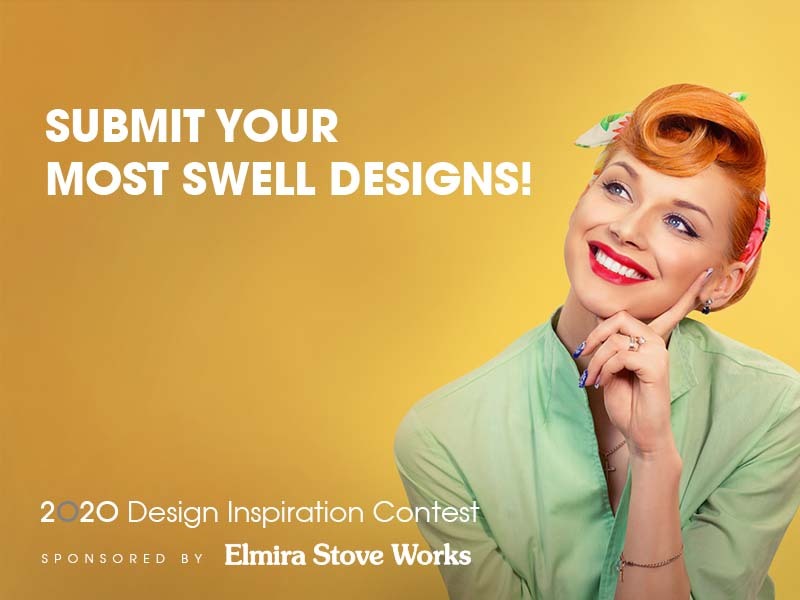 Submit Your Most Inspiring Designs Today! CONTEST CLOSES ON OCTOBER 9, 2018, WINNERS WILL BE ANNOUNCED ON NOVEMBER 7, 2018.